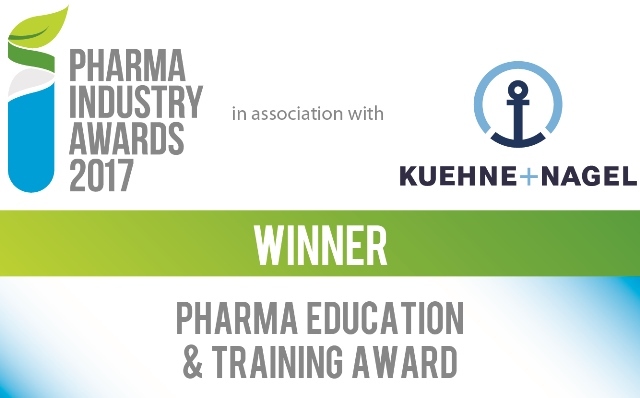 The four-year BSc (Hons) in Pharmaceutical Science course won the prestigious Pharma Education & Training Award in the Pharma Industry Awards 2017. The awards are a 'benchmark for excellence for those operating in Ireland's pharma industry'. 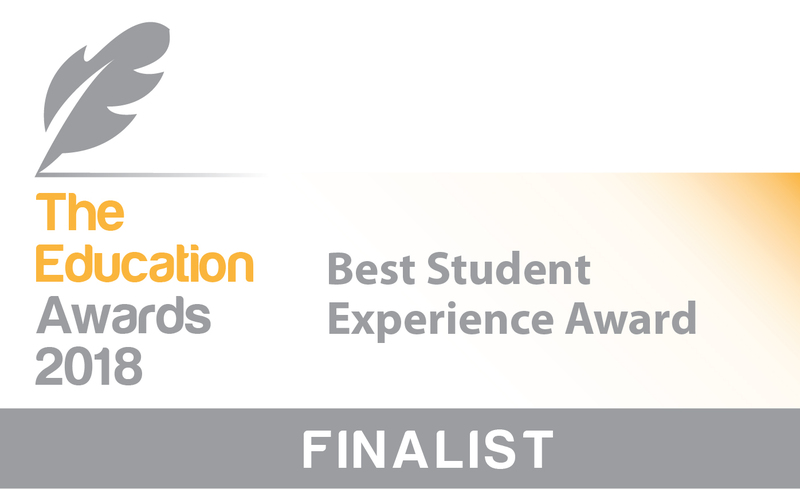 The Education Awards 2018: Best Student Experience Award. HR Leadership and Management Awards 2018: Excellence in Education and Training Award. Read more in our news section. The pharmaceutical industry makes a vital contribution to society through the development and production of drugs such as antibiotics for infectious diseases, cancer treatment drugs and antiviral drugs for HIV. The pharmaceutical sector plays a vital role in Ireland’s economy with over 150 pharmaceutical companies, including 13 of the world’s top 15. There is a strong demand for graduates qualified in pharmaceutical science and employment prospects are excellent. What is the BSc (Hons) in Pharmaceutical Science Course? This is a four year honours degree aimed at preparing graduates for the pharmaceutical industry. Students will be exposed to a broad range of subjects and laboratory instrumentation relevant to the pharmaceutical industry. A research project is also carried out in year 4. The course also provides graduates with a range of transferable skills so that graduates are qualified for a wide range of science-based industries. A six-month work placement is included in the third year of the course. WIT lecturing staff teaching on this course are actively involved in a range of highly successful and well-funded research work related to pharmaceutical science. 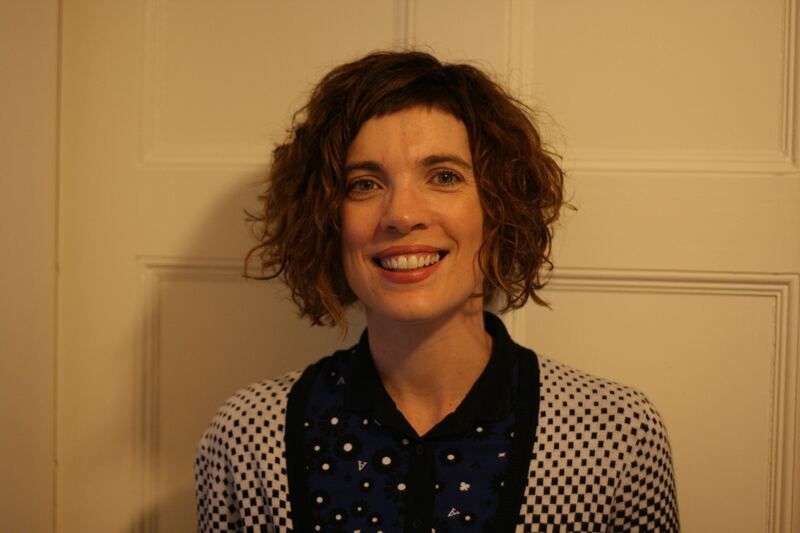 Collaborators include national and international universities and research institutes, and industrial partners from the pharmaceutical sector both in Ireland and abroad. Current research areas include: development of novel polymers for therapeutic drug delivery, biomedical research in eye treatment, novel analytical methods for pharmaceutical products, sensing devices for environmental analysis, biotechnology for drug synthesis and bioremediation. Applicants should note that a science subject (Biology, Chemistry, Physics, Physics with Chemistry or Agricultural Science) of Leaving Certificate is recommended for this programme.